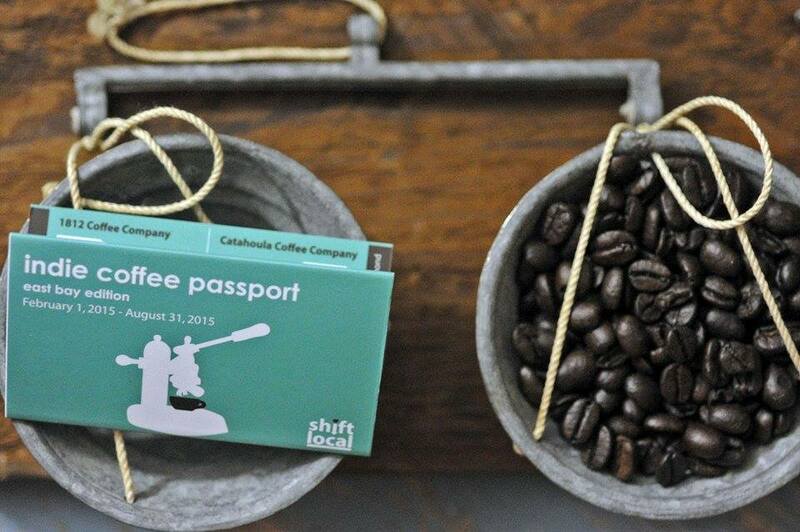 Shift Local is always looking for an independent, locally-owned business (ILOB) to cash mob. Nominate your favorite ILOB and tell us why it is so special to your community. 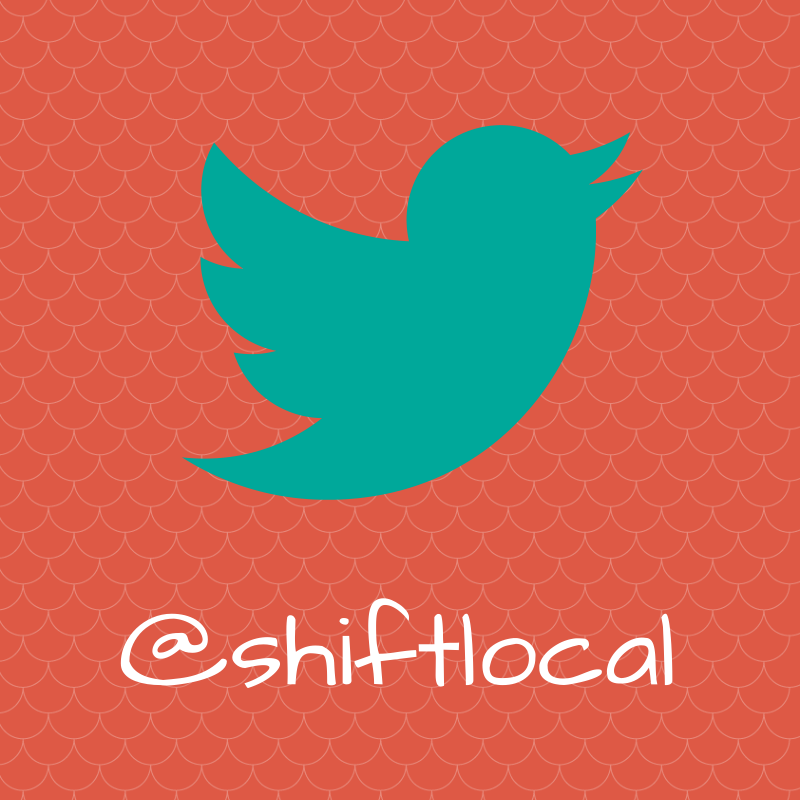 Email us at shiftlocalmovement@gmail.com. A cash mob is like a flash mob but instead of gathering together to dance, individuals gather to spend their cash! The general idea is to encourage people to go into independent and locally-owned businesses and “spend their money, en masse, to give the business owner a little bit of economic stimulus.” The result is we help businesses grow, we make people happy and we all have a great time. For more info, see cashmobs. Traditionally, a cash mob asks people to spend at least $20 but we don’t want to turn folks away who can’t afford to do so. Come anyway, bring a friend (or two) and get them to buy for you haha! Kidding aside, don’t let the $20 traditional amount to discourage you from attending. 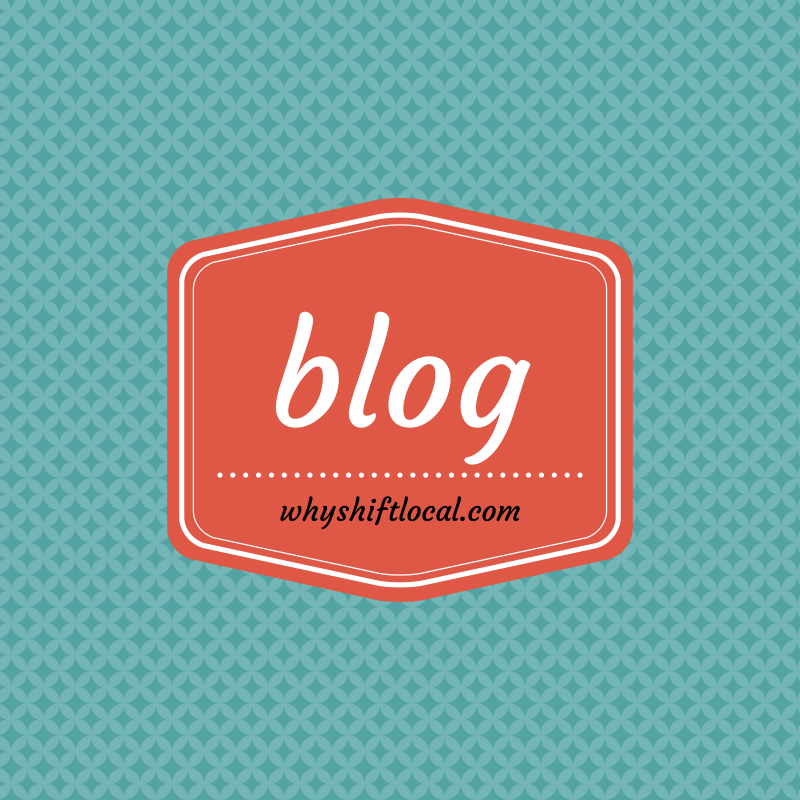 As long as you’re shifting some of your spending at an independent and locally-owned business, you’re making a difference. What are the rules at the mob? Spend $20 (if you can, if not spend however much you want but bring cash if possible), meet three people you didn’t know before and HAVE FUN! Spread the word. 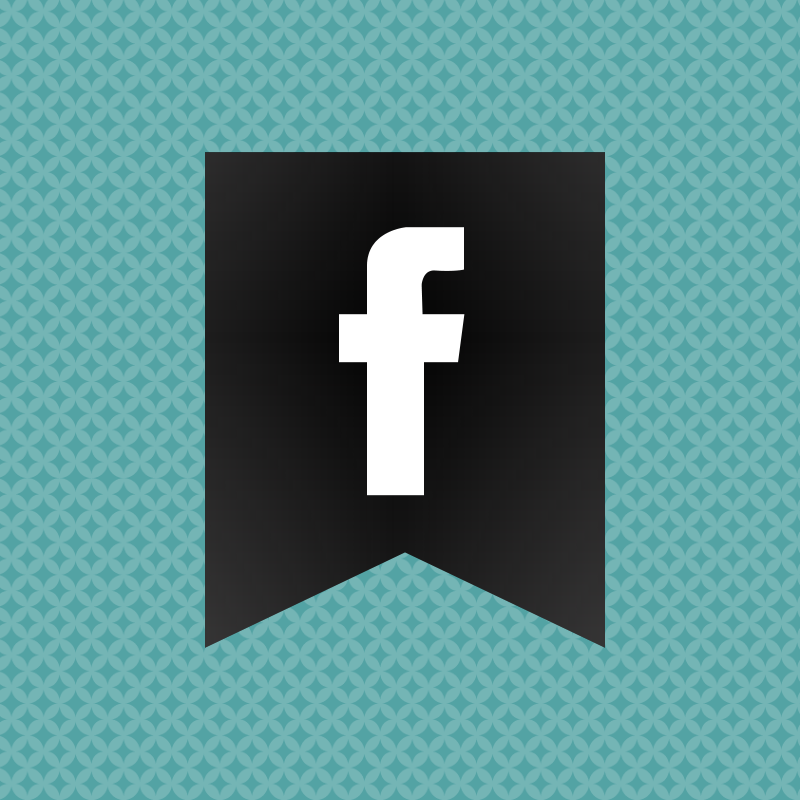 Invite people to this event via facebook, twitter or just send personal emails. If you need materials to send out, we are in the process of creating a digital flyer that we can send to you or you can just point them to this blog. 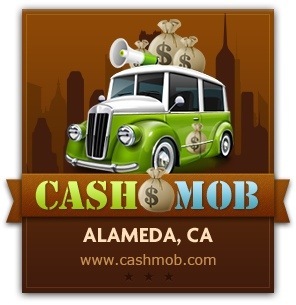 How do you choose the business to cash mob? 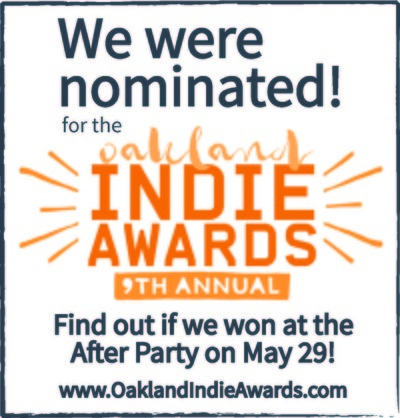 We love it when businesses get nominated but ILOBS can contact us directly as well. We choose a business to cash mob based on their commitment to the pro-local movement community and/or supporting local charities, public schools etc. Join the movement! RSVP on Facebook. 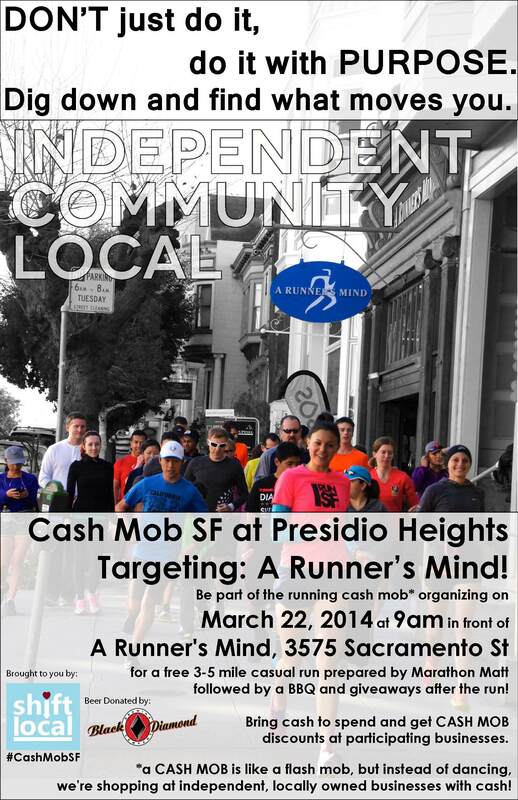 A cash mob is targeting A Runner’s Mind – SF! A cash mob is like a flash mob, but instead of dancing, we’re shopping at independent locally owned businesses with cash! But this cash mob has a twist. We’re a running cash mob! We will meet at 9 and run at 9:30 am. The FREE 3-5 mile casual run will be organized by Marathon Matt. 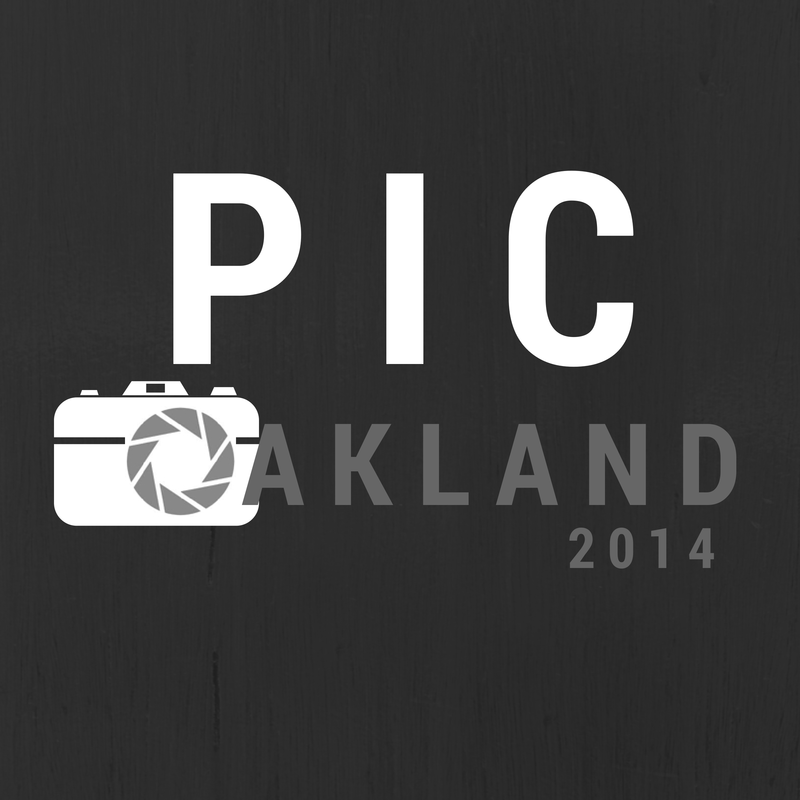 Following the run we will have a FREE BBQ and there will be GIVEAWAYS (such as a free entry to City Beer Runs) and CASH MOB promotions from participating Presidio Heights businesses like 10% off Poetica Art & Antiques and no sales tax at Global Nomad. Black Diamond Brewery is supporting our BBQ and Stroller Spa will be providing an arts and crafts table for children. Plank competition will be held after the run to win a 5 class punch card to Goldilocks Training! Pin ball machines for cash mobbers to try out courtesy of Pacific Pin Ball Museum. Make a Poster! See details on Cash Mob at Croll’s Pizza Poster Contest.